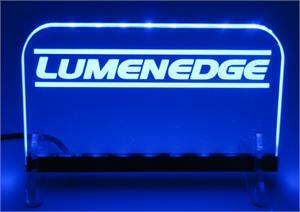 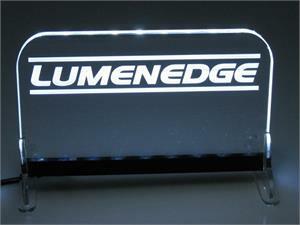 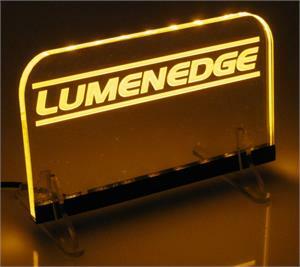 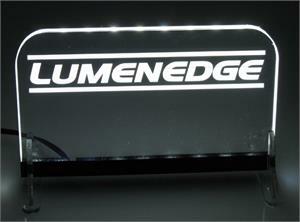 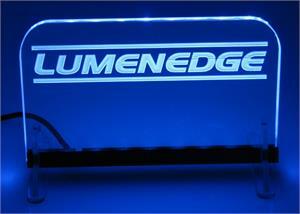 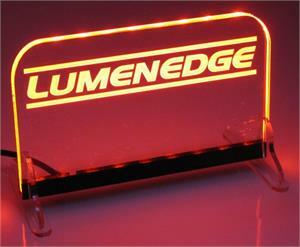 Add Power to your Lumenedge strips from any 120V wall outlet! 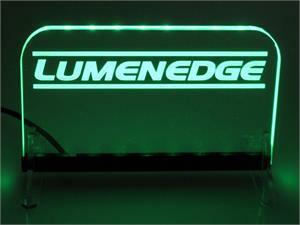 Power supply has 12 volts with a 5 amp capacity (5 Amp=5000mA). 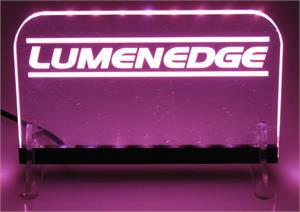 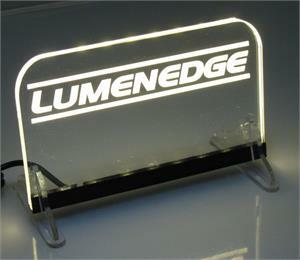 This single power source can safely power 10 meters (33.25 feet) of Lumenedge strips, and has one 3.5mm female connector to connect directly to a pre-wired Lumenedge strip.